Want to create a bunch of poached eggs at once? Try this awesome trick we learned for poaching 12 eggs at once. Or maybe you’re in a hurry? 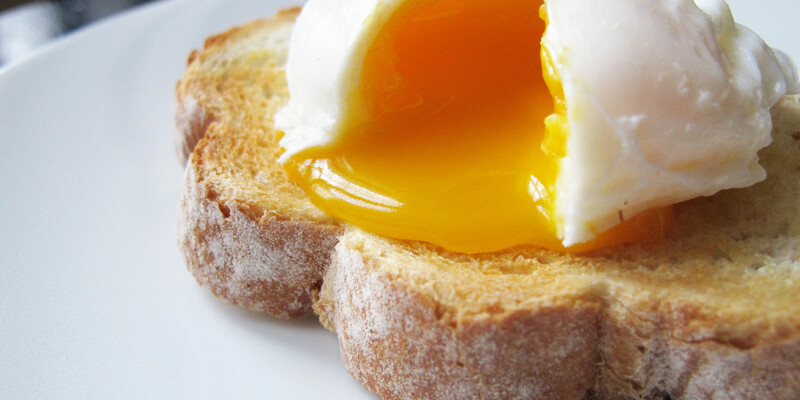 Here’s how to make poached eggs in the microwave.